Author – High Performance Teamwork Specialist Happiness @ Work Certified Speakers and Consultants. 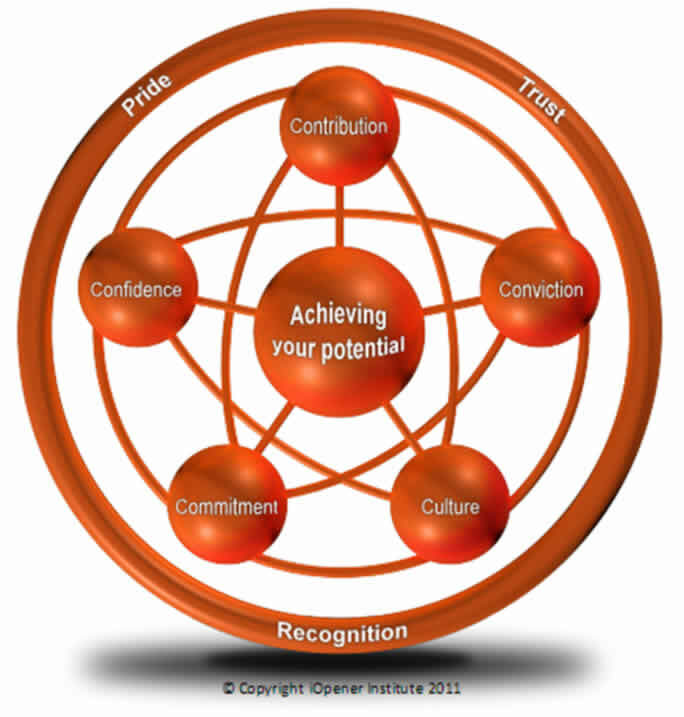 Limitless Leadership & Happiness At Work are vital for performance improvement. Go beyond Motivational Speakers to provide REAL Transformation, Inspiration, Motivation and Enlightening Energising Engagement EXPERIENCES that create a GREAT place to WORK. I am NOT your normal Motivational speaker! I’m a MINDSET expert who transform mindsets, energise teamwork & Trust, increase performance & profits. Leadership and Staff Transformation by Tony. 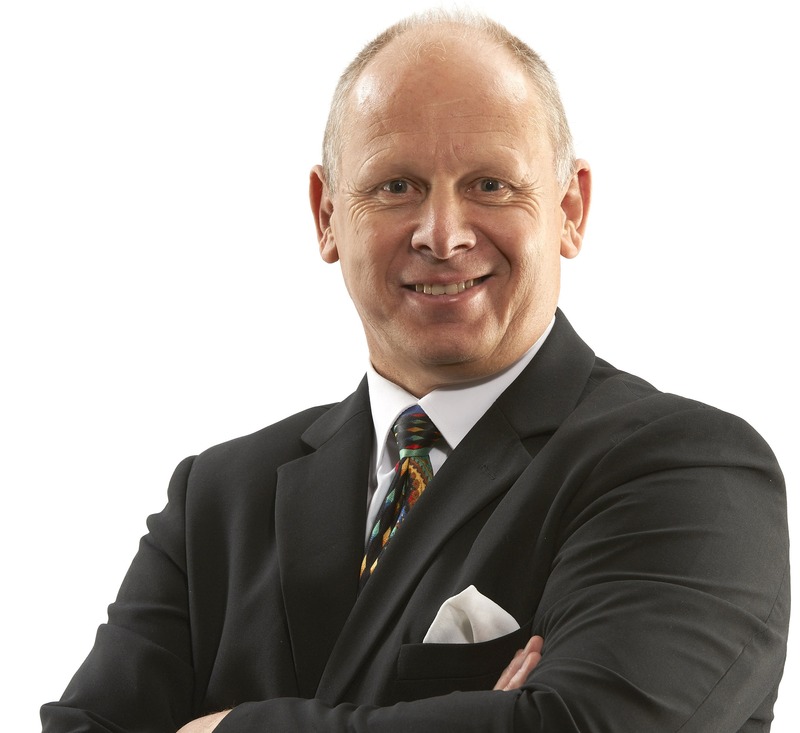 Tony is a Leadership Expert Speaker & REVOLUTIONARY WORKPLACE facilitator/ Consultant. He goes beyond Motivational Speakers in johannesburg Gauteng with his impacts. If you are looking for Science of happiness at work (tm) speakers, and facilitators in Johannesburg who deliver MORE THAN a Motivational Talk.. Tony is Your Expert. 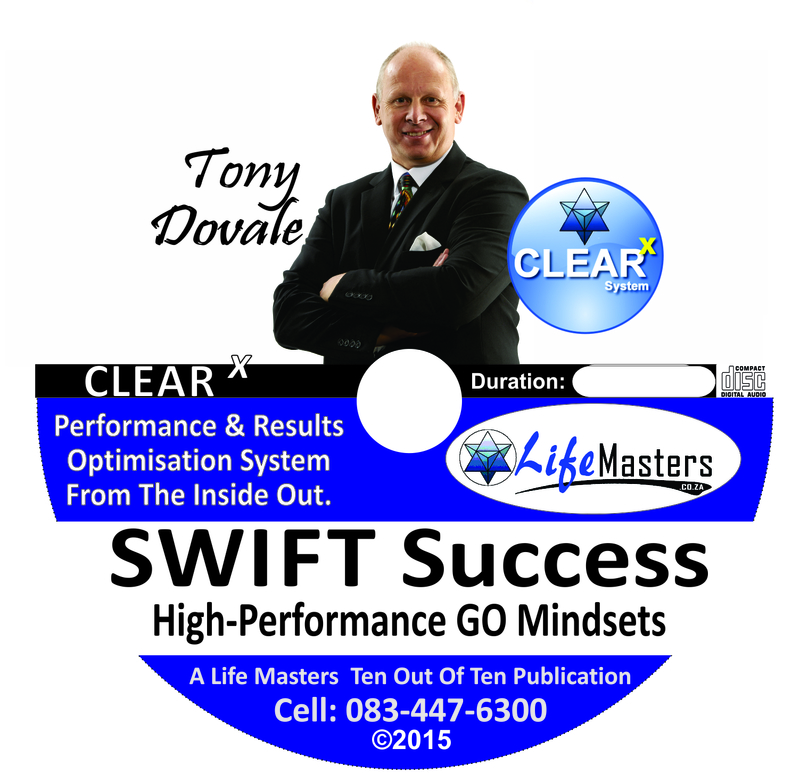 As an Inspiring, Enlightening, Entertaining and Informative Speaker, Tony Dovale, delivers…Happiness Enhancing presentations, mindShifting talks, High PErformance Teams workshops, Executive coaching and REVOLUTIONARY WORKPLACE action learning experiences that include his unique T.I.M.E. Limitless Leadership Results transformation system, CLEAR High Performance Framework, that transforms Your audiences’ experience & mindsets, fast… forever! Happiness @ work Speakers: Tony Dovale takes you from Motivation to Inspiration and…BEyond… with his inspiring stories, interesting insights and enlightening experiences, to transform your happiness at work levels with staff engagement / HPO assessments, business Keynotes Talks, and Limitless Leadership presentations designed to enable you to think, feel and act, in a whole new, more empowering way. Want Gauteng’s best Leadership and High Performance Happiness at Work Speakers from Johannesburg/Sandton? Science of happiness at work ™ Speaker…Tony Dovale delivers Cage Rattling, MindShifting, Limit-Challenging… enlightening keynotes talks and thought provoking presentations on how to be happier in life and work. He shifts your audiences’ mindsets and perspectives on what they believe they can achieve and how they feel and show up at work and life. He shares from a powerful base of happiness at work research, studies and first hand experiences that cover awareness, conscious, choice, resilience, leadership, mastery and happiness. As a specialist expert who speaks on New Leadership, Resilience Coaching, The Science of Happiness at Work ™, Improving teamworking and Peak Performance, Tony brings leading edge tools, insights, and tips, to transform performance, productivity, and results. He goes way beyond being a motivational speaker, with his unique Mind-Grow-Tainment Formula that delivers outstanding impacts and results. Go BEyond Motivating or manipulating to truly transforming the heads, hearts, and souls, of your participants for greater happiness, productivity and performance in your workplace. Unless SHIFT in MINDSETS, and personal Identity, happens for your attendees… you are missing the full power of going beyond the visible. Time to explore the truly enlightening and inspiring, unleashing, expanding and aligning your peoples potentials. Tony has invested the majority of his life exploring the boundaries of human possibility. He brings a new perspective on the world of work, personal mastery, happiness, and High Performance Workplace leadership. 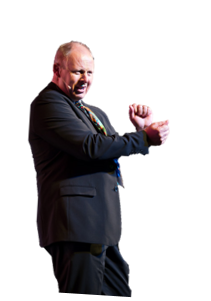 He delivers more that the usual motivational or Inspirational speakers talks in Gauteng. Care enough to choose incredible VALUE for your staff and conference /workshop attendees. Tony Dovale as a professional business keynote presenter and Leadership speaker goes BEyond average motivational speakers and delivers cage-rattling, eye-opening, perspective-challenging conference presentations that enable you to see things in a totally different light. Tony’s studies in Higher Ground Leadership, REAL Team Building, Human Consciousness Levels, Science of Happiness at work, Accelerated Trust, Appreciative Inquiry, Human Sigma, Staff Engagement, AQ/ Resilience and Digital Web SEO Marketing enables him to share profoundly powerful new insights and thought-altering possibilities. We provide BEyond Motivational Speakers in Gauteng South Africa and bring the Science of Happiness@work home. More BEyond Motivational Speakers South Africa here 083-447-6300. We travel to Cape Town, Durban Bloemfontein anywhere in Gauteng…to increase your levels of happiness at work.